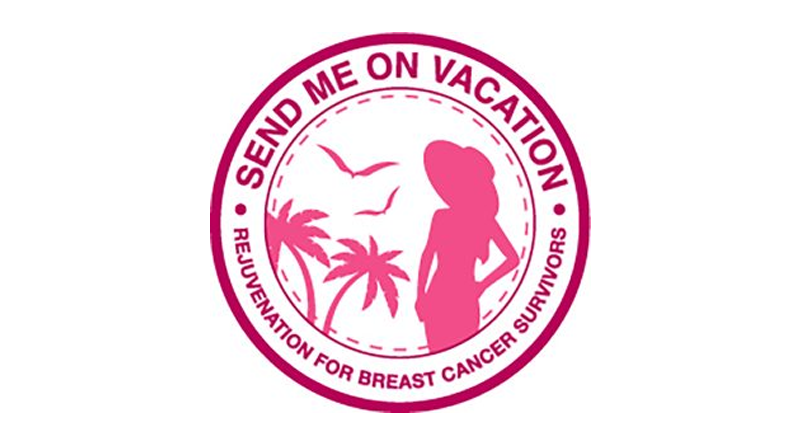 Send Me On Vacation is a non-profit 501 (c)(3) organization that sends breast-cancer survivors who have been financially and emotionally devastated by cancer treatments on healing and empowerment vacations. Send Me On Vacation is an all volunteer organization serving survivors in the U.S., Mexico, Canada, Caribbean, Japan, Singapore, Thailand and Australia. TrackResults Software is a leading provider of business-intelligence solutions for the vacation industry, Sales Reporting and Digital Manifesting, it is accessible via any web-browser, or web enabled device. The TrackResults Software SaaS platform is the first, and only, Business Intelligence Software for Timeshare and Travel Clubs. Over 200 sales forces in the vacation ownership industry trust Track Results across North America.